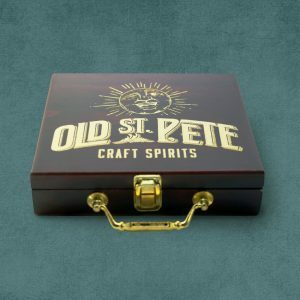 A base of traditional with a splash of the unexpected. 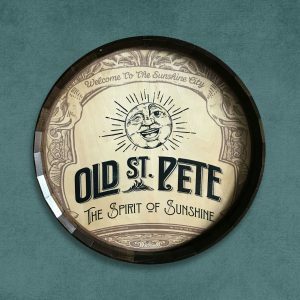 Old St Pete marries the warmth and relaxation of Florida with the hustle and grit of a true challenger city. 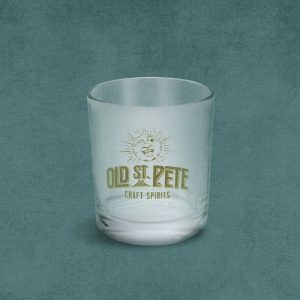 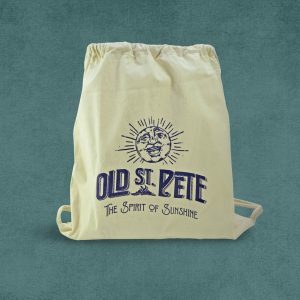 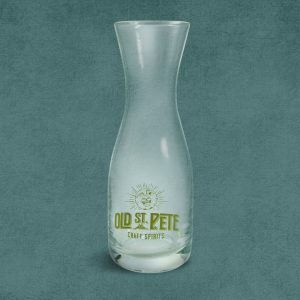 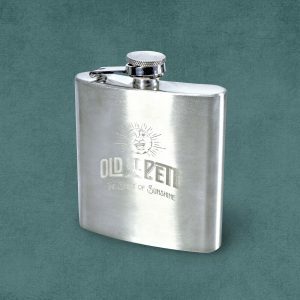 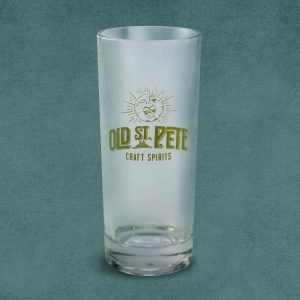 Wear that Old St Pete swag with pride.